The conservative Polish government has defended the defense ministry’s collection of data on non-Poles living in the country, citing security reasons. The opposition accuses it of fomenting mistrust of foreigners. The data-gathering effort was made public on Sunday, after a letter sent by a provincial head to the municipal authorities was leaked to the media. 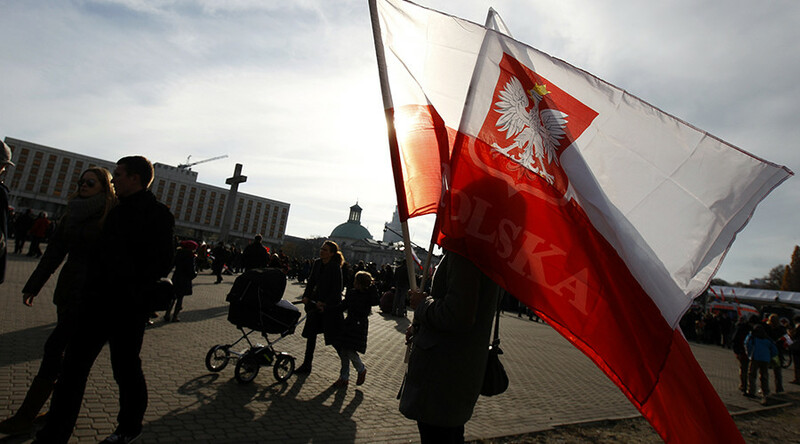 Krzysztof Kozłowski, the head of the West Pomeranian Voivodeship, citing an order from the defense ministry, ordered the municipalities to report on people “of foreign nationalities,” who live in the province as Polish citizens or legal residents. The measure has drawn criticism from the opposition Civic Platform party, which says the government is trying to label all foreigners as potential threats. “Almost half a million of people in Poland identify themselves as non-Poles,” Slawomir Nitras, the Civic Platform shadow foreign minister, told TVN24. He added that the government “doesn’t look at whether anyone broke the law” among the foreigners targeted. “Considering the situation with [the] terrorist threat in the European Union today, the state should have information on foreign nationals on Poland’s territory,” he told TVN24, adding that the information the ministry wants collected is not secret. “We cannot forget that the perpetrators behind terrorist attacks in the past few years were either people who arrived along the wave of illegal immigration, or those who belong to the first generation born in Europe,” Dworczyk said. 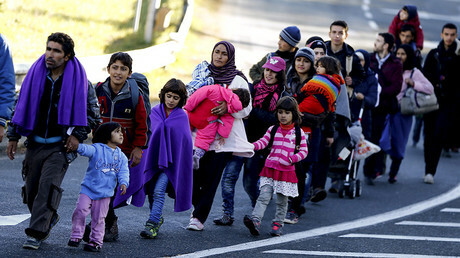 Poland’s conservative government has been resisting the EU’s open-door policy towards asylum-seekers from the Middle East and Africa, drawing condemnation from Brussels.